United Luv had the pleasure of donating an iPad to sweet little Gemma! 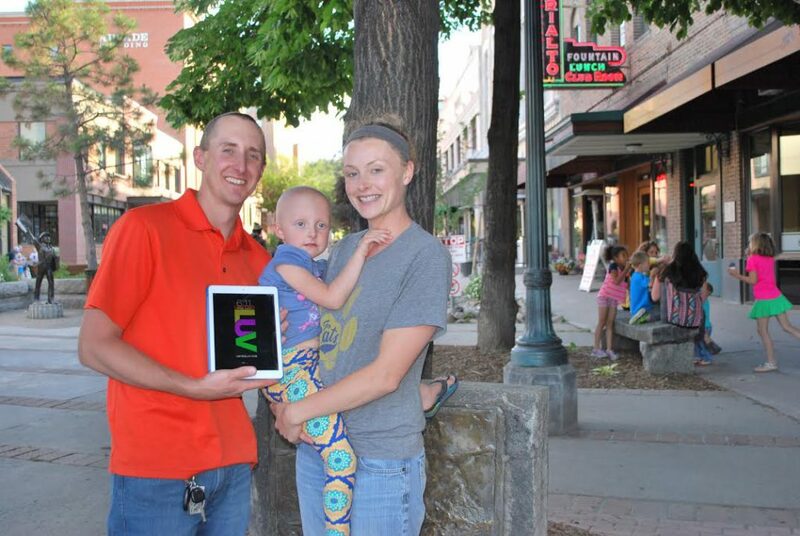 Although she wasn’t too fond of having her picture taken, she was very excited to have an iPad all of her own to use while she undergoes treatments in Helena and Salt Lake City. United Luv in the SKY!